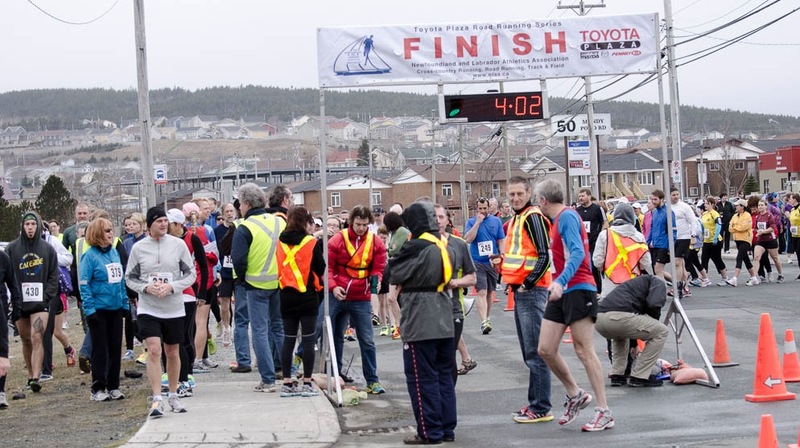 Thanks to everyone that helped out with Sunday's Mundy Pond 5K ... the race was highly organized and could not have run any smoother! The advance planning by Gerona and her committee, plus the race-day execution by everyone made for a first class event by all standards! After the Hr. Front we get a 4-month break on organizing as our final 2 races of the season are in September.